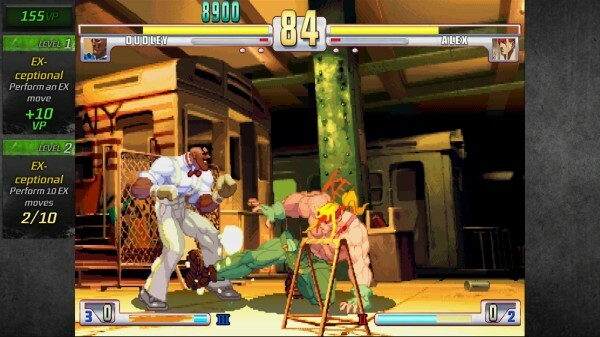 Street Fighter 3: Third Strike Online Edition was co-developed by Capcom and Iron Galaxy Studios and published by Capcom. It was released August 24, 2011 and retails for 1200 MSP. The 1999 arcade release of Street Fighter 3: Third Strike couldn’t have come at a worse time. Fighting games had begun their decline in popularity along with the disappearance of local arcades in which to play them in. As a result, many gamers had to get their SF3 fix on the less than perfect iterations of Third Strike for Dreamcast and PlayStation 2, but now that the fighting genre is experiencing it’s biggest boom in over a decade, Capcom saw the chance to reintroduce Street Fighter 3 to the masses. Is it still as relevant as they had hoped, or better yet, does it stand the test of time as one of the great brawlers? Good Game Peace Out – While the last go around with GGPO–First used by Capcom in last year’s release of Final Fight: Double Impact–was more or less a testbed for the technology, SF3 allows it to flex it’s latency-hiding muscles. 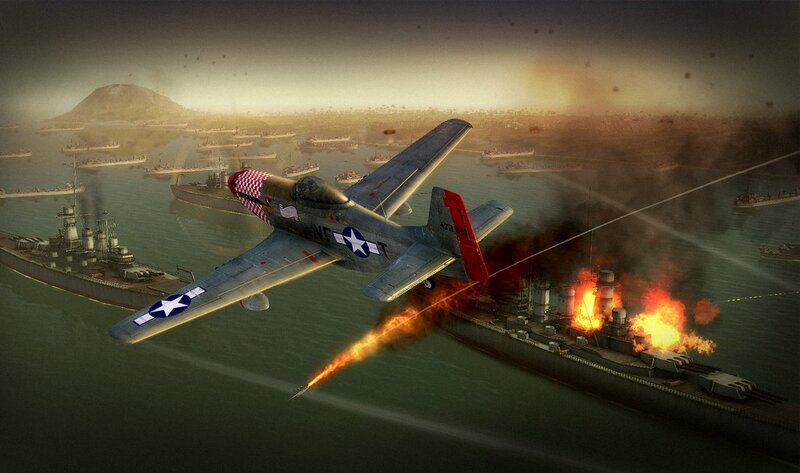 For the most part online sorties are smooth and lag-free, providing a close to ideal non-local multiplayer experience. Though, when lag strikes, GGPO can be a bit confusing as it rewinds the match back a few frames to it’s previously best synched point. This can cause hits to be undone and make the player think they are somewhere they are not on the screen. The game helps players prevent this issue by giving color-coded latency indicators accompanying their opponent’s gamertag before battle. If the dot is orange or red, consider not bothering with the match. Look at all those fireballs you threw – With only 12 achievements to officially affect your gamerscore at the end of the day, some are left with a longing for more achievement tracking in games. Throughout matches, stats are tracked and displayed on the unused space surrounding the play screen that result in either experience points towards an overall player rank or Vault points that allow for unlocking various extra items in the game (eg. music and concept art). These sub-achievements are a nice way to give the player a constantly updated run down of how many parries they have made, projectiles they have thrown, or rounds they’ve completed among a long list that we don’t have the room in this review to provide. Better yet, many of these tracked stats lead to adding points to your gamerscore. A true brawler – Unlike other entries in the Street Fighter franchise, SF3 is much more technical in it’s fighting style. The addition of the parry system, which can negate any attack damage if timed right, a match can turn it’s favor at the drop of a hat. As a result there is more of a reason to surprise the opponent with EX attacks–stronger special moves that use the Super Arts meter– in an attempt to make attacks harder to parry. There’s a certain mind game that happens in a match that is very different than any fighter out there and is quite enjoyable to be involved in, though takes a lot of work to be proficient. the game also features a robust Trials Mode that teaches combos for each character along with specific trials for parrying. It’s definitely recommended to complete these if not to become better with a certain character, but to understand what characters can do to you. 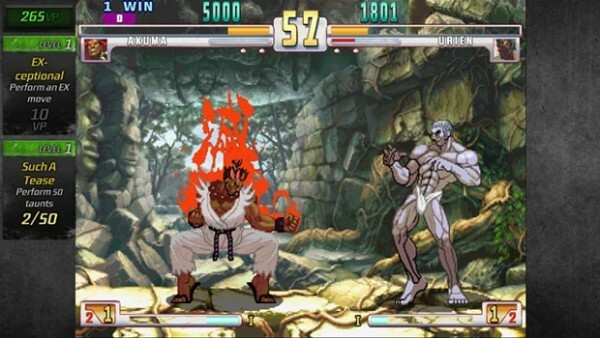 It’s in the way it moves – The animation in Third Strike can be at times jaw-dropping. Very few 2D titles can match the level of detail that goes into the simple but beautiful kicks and punches each character delivers. Looking at Elena in her idle animation is something to behold, as she looks like she was rotoscoped into the game. These effects can be slightly marred by the dated, low resolution look of the game, but unlike other rereleases of 2D games can be overlooked after some time. Who are you? – Before the release of Third Strike Online Edition, it was hard to even name half of the cast of SF3. Being a Street Fighter game there are certain things players expect going in, such as the cast of World Warriors that gamers grew up with in the era of Street Fighter 2. Capcom had made the decision to throw out all but 2 original characters, Ryu and Ken (and later adding Chun Li and Akuma), in favor of a band of “New Warriors.” You’ll meet the likes of Q, a tall robot in a trench coat; a pair of Chinese twins, Yun and Yang; and a bulky blue and red deity by the name of Gill. This, along with a reworked fighting system, goes a long way to make SF3 feel like an outcast in the series. Capcom really knows what they’re doing when they bring classic arcade games back on XBLA. From keeping true to the visual style you remember to making the gameplay as great as it was on an arcade cabinet, Street Fighter 3: Third Strike Online Edition gives that experience and much more. As a fighting fan, one shouldn’t hesitate to buy it and play it for weeks or even months. What was old is new and exciting again, but don’t get frustrated when you get beat by someone who’s played SF3 for 13 years, get hype about it.